I always start my day with a combination of nutritious, green grasses in my matcha green tea powder! Wheatgrass and barley grass contain chlorophyll which gives you energy and gently detoxes the liver and bloodstream . Chlorophyll is awesome because it helps with internal body odor. 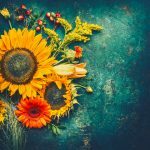 I realize that the only way to really boost our diet here in America is to add as many super-power nutrients to our eating lifestyle as possible.. I know that we don’t consume enough grasses and that is why I am so happy to have found one of my Zuleana favorites, Vitamineral Green. It is a wonderful company with a mixture that is super healthy for you. 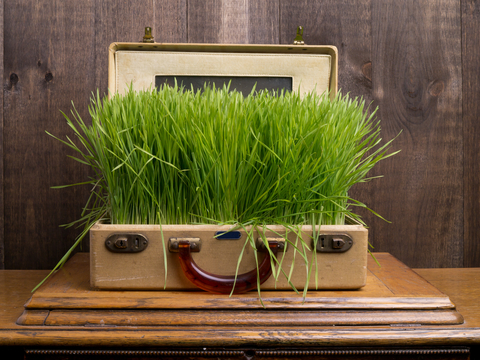 Wheatgrass increases the red blood cells which keeps the hair from graying…yay! It restores alkalinity to the blood and is filled with lots of enzymes and amino acids. Barley grass does all of what wheatgrass can do but even adds a bit of anti-cancer power in there! 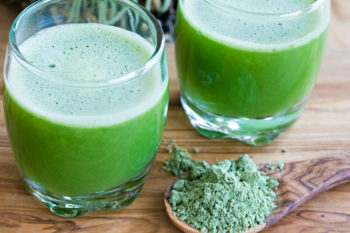 Barley grass helps ulcerative colitis as well. Both grasses helps with skin issues , blood pressure, and is anti-aging. 7 times more vitamin C and bio-flavonoids than orange juice. Don’t worry, you don’t have to actually consume anything that looks like real grass, Vitamineral is a superfood, fine-grained powder that goes down like a dream and fills your body with nothing but healthy goodness. It is available in my online store and is at a crazy affordable price for a small bottle to sample for a week. I am sure you will love it! 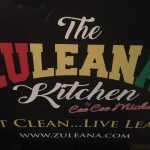 Some of my clients use the small bottle when they first start the Zuleana Way in order to give their body an extra boost of cleanings and energy to start their Zuleana journey with a GREEN BANG…POW, POW , BOOM!